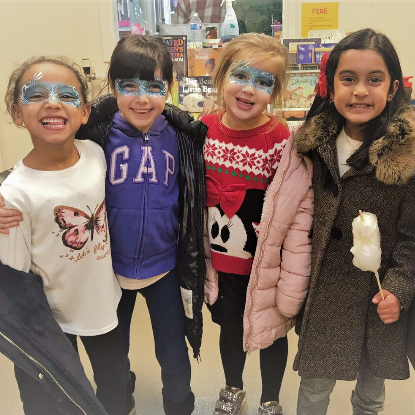 Reception 2020: We will be offering visits to our school for parents and carers who are interested in a school place for their child in Reception 2020. Visits will take place between September and December 2019. Please call the school office from September 2019 to book in. 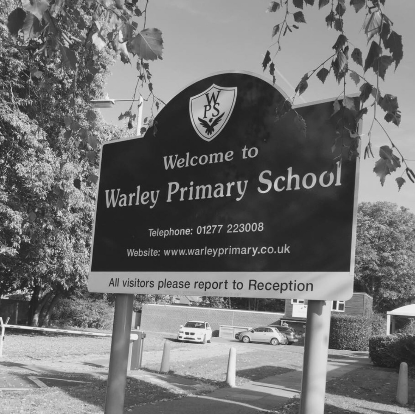 On behalf of the whole school community, welcome to Warley Primary School. 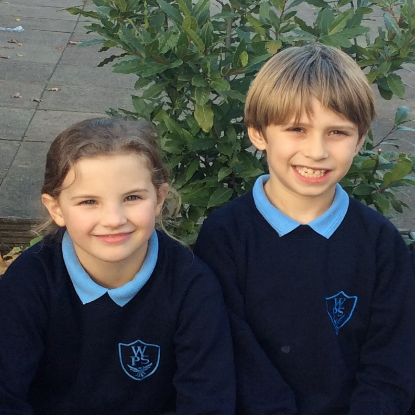 We are currently a one-form entry Primary school with a warm and welcoming family ethos. 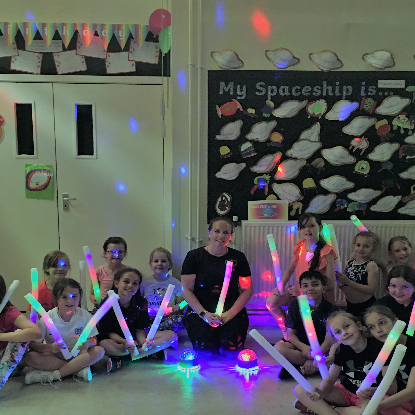 We are made up of a dedicated and talented team of teaching and support staff; happy, friendly and well-behaved children and supportive and committed parents and carers. Our school environment is bright and exciting. We are surrounded by green open spaces and are fortunate to have a large playing field and private woodland within our designated land. We are able to offer our pupils a range of opportunities that stretch well beyond the classroom including Forest Schools, regular Educational Visits, Woodland Welly Walks and Yoga classes. Educational excellence is at the heart of what we do, however, our pupils' happiness and well-being always comes first. We are a busy and active school but also work hard to secure high educational standards and progress. We foster a love of learning within our children and expect them to develop resilient and positive attitudes towards their studies. We hope that you enjoy exploring our website and look forward to meeting you, should you choose to visit us. Got a question or concern? Click on this link for our communication flowchart.